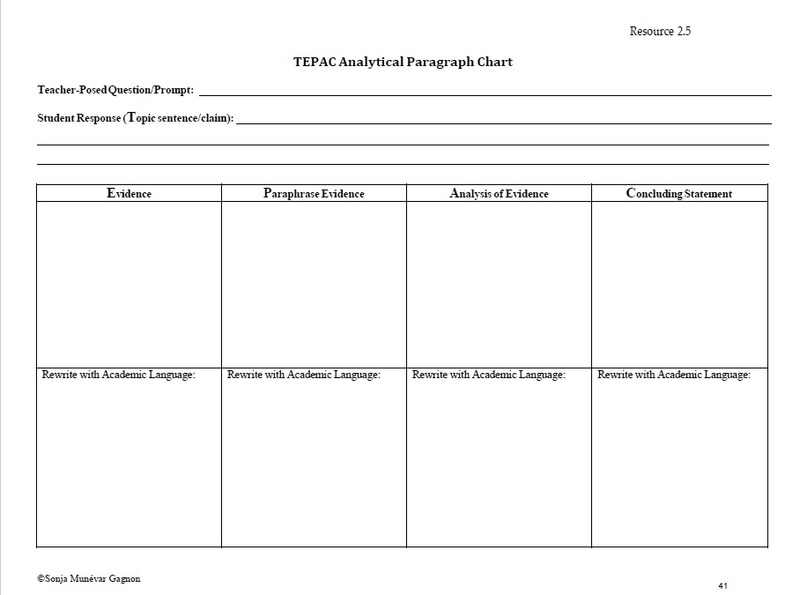 Finally, the third resource is a blank graphic organizer for students to use. First, I provide a prompt connected to the text we are studying, (in our case it’s Lord of the Flies) and then students respond by answering in the topic sentence. 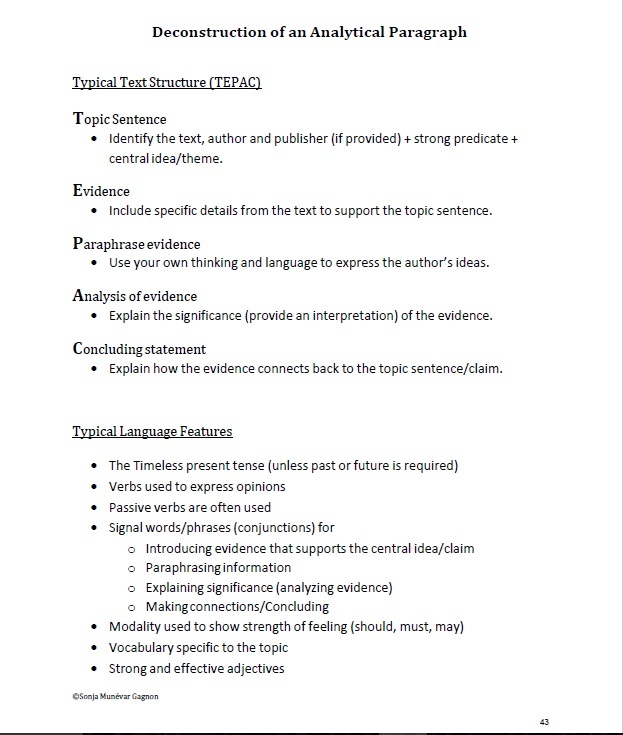 I’m hoping that this organizer resource will help students who had difficulty coming up with organized analytical writing on the first essay assignments. 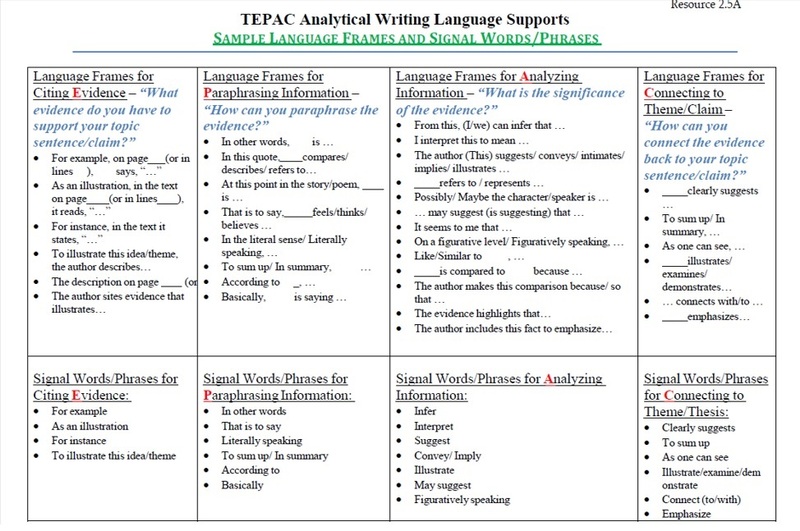 Combined with the Point-Support-Explanation model, these tools should improve student’s writing.